American expat Jill Dobbe is an international educator living and working in her 7th country, Honduras. 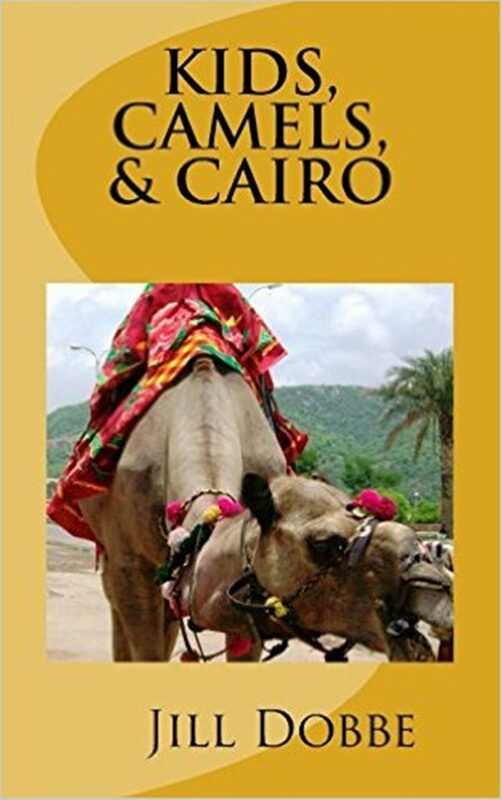 She is also an author of two travel memoirs that chronicles my experiences while living overseas, Here We Are & There We Go and Kids, Camels & Cairo. Of course it goes without saying that my favorite part of expatriate life is the adventure, as well as, seeing such famous sites as the Taj Mahal in Delhi, the Cliffs of Moher in Ireland, the Coliseum in Rome, and the Parthenon in Athens. I also love meeting the people, especially the indigenous of each country, who make up an important part of each culture. Most importantly, seeing how other people live in the world has given my family and I a much more global and humanitarian perspective that takes us out of our American bubble. I guess the hardest part for me is occasionally going without water and/or electricity. Safety is also a concern sometimes. 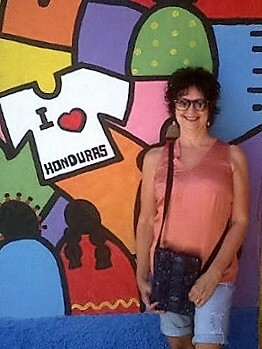 I am currently living and working in Honduras and when I first arrived six years ago, it seemed more dangerous. In fact, we were told about a kidnapped high school student on our first day of working at the school! Honduras is still considered to be one of the most violent countries in the world, but we have always felt safe. When we first moved overseas with our two toddlers we lived in four different countries in ten years. They were Guam, Singapore, Mexico, and Ghana. After those ten years we moved back to the U.S. 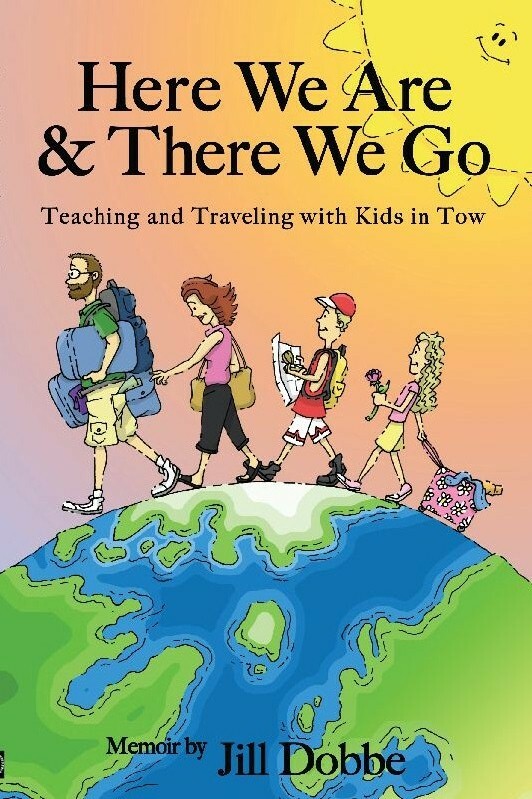 When our children were ready for college, my husband and I decided to go back overseas, and worked in Cairo, Gurgaon, India, and now, Honduras. We have wonderful memories of all the countries we lived in, but when asked this question, Ghana always comes to mind first. We lived there for five years and still keep in touch with Ghanaian teachers and friends. Also, our two children were in elementary school at the time and because they were a little older, they can still remember a great deal about living there. I would like to go back to Africa, maybe to Botswana, Uganda, or South Africa. 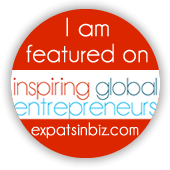 I would also like to travel to Southeast Asia and work in Laos, Cambodia, or Vietnam. I am partial to countries with large indigenous populations, as I enjoy photographing people as a hobby. It seems when we are living abroad, our home tends to be our condo in the U.S. where we spend our summers, but then when we are in the U.S. we refer to Honduras as home. I guess for me, home can be more than one place, but it’s also where I’m with my husband and children. I would advise first time expats to stay positive, keep a sense of humor, and allow themselves time to get acclimated to the country and the culture. Living overseas is all about the adventure, and first timers have to keep that in mind. Also, don’t be afraid to ask questions of the locals. In my experience, they are more than happy to help you learn their ways. In addition, I would tell them to remember the importance of greetings. In almost every country I have lived, greeting people with a smile and a hello (in their own language) goes a long way, and helps in making friends with the locals. Learning to speak Spanish, or attempting to speak it, has helped a great deal while living in Honduras. Probably most important for us though, has been getting to know the neighbors in our neighborhood. My husband goes running all over the city and people have gotten to know him as the “gringo who runs.” He also takes our dog for walks and often stops to chat with the locals. Reaching out to our neighbors has played a big part in making us feel at home here. Living and working around the world in a variety of cultures has been a dream come true for me. It is the lifestyle that I always hoped to have, and I found a way to do it by becoming an overseas teacher and administrator. Of course, there have been many ups and down along the way, but for the most part I continue to enjoy the lifestyle. It is a lifestyle that has also allowed me to take up the career of travel writer, and I now have two published travel memoirs, with a third on the way. Connect with Jill by following her on Facebook (www.facebook.com/JillDobbeAuthor) or on Twitter @jilldobbe.